You can obtain your SA302 by calling the HMRC contact centre and request it is sent to you by post. A little tip before you call; make sure you have plenty of time and patience. The last two test calls we made took us 5 minutes (pretty efficient when you are used to calling mortgage lenders), and 32 minutes (painful whichever way you look at it). Make a note of which tax years you need; we would recommend you request the last three tax years with the most recent ending not more than 18 months ago – that will satisfy most mortgage lenders. You should also ask for Tax Year Overviews to be provided with your SA302s as Lenders are now requesting them. Unless you are the tax payer the HRMC agent will not discuss detail with you. 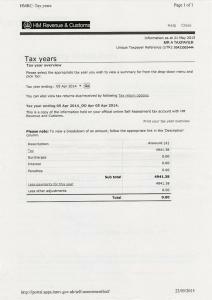 Be sure returns have already been filed for the tax years you request. 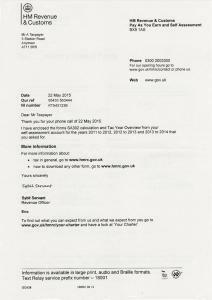 HMRC will post the SA302’s only to the registered address. Their post is very slow (yes even slower than that postcard from Benidorm you got last Thursday) and could take 14 to 21 days. Answer “Yes or No” depending on whether you are calling as the taxpayer or the taxpayer’s agent. If you answer ‘no’ the response from the system is “are you then calling as an agent?”. You answer “Yes” and the system puts you through to the information gathering stage. The lady on the system says your SA302 may take up to 3 weeks to get to you. This is rare and it will normally be with you in 7 to 10 days – you can also request a fax which they will do immediately, if they are in a good mood! Wait patiently and answer the questions and you will be put through to a member of HMRC call centre staff. They are a nice bunch and handle your query quite quickly once you get through. 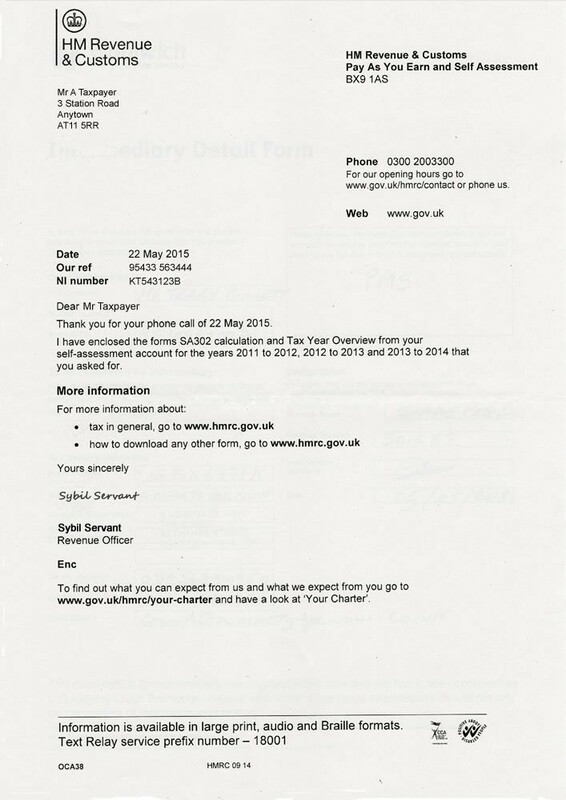 HMRC will post your SA302s to you with a covering letter – keep the covering letter as lenders like to have them. Allow plenty of time to receive your SA302’s – the last set we ordered arrived on day 15. HMRC can also fax the pack direct to your mortgage broker if you ask and you have a private fax number for a machine you can attend. 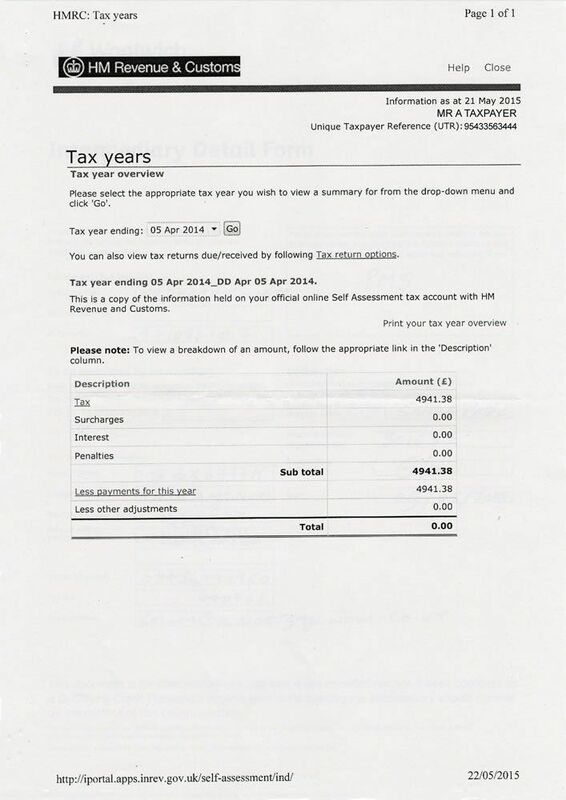 Be careful with this as HMRC have a habit of blacking out your UTR (Unique Taxpayer Reference) on the SA302 when faxing copies, and Lenders such as Halifax will not accept SA302s without a clear UTR showing. What do the SA302s actually look like? Here is an example SA302. You can obtain one for each tax year and it shows all your declared income whether, employed, from a partnership, or Dividends from a Limited Company. 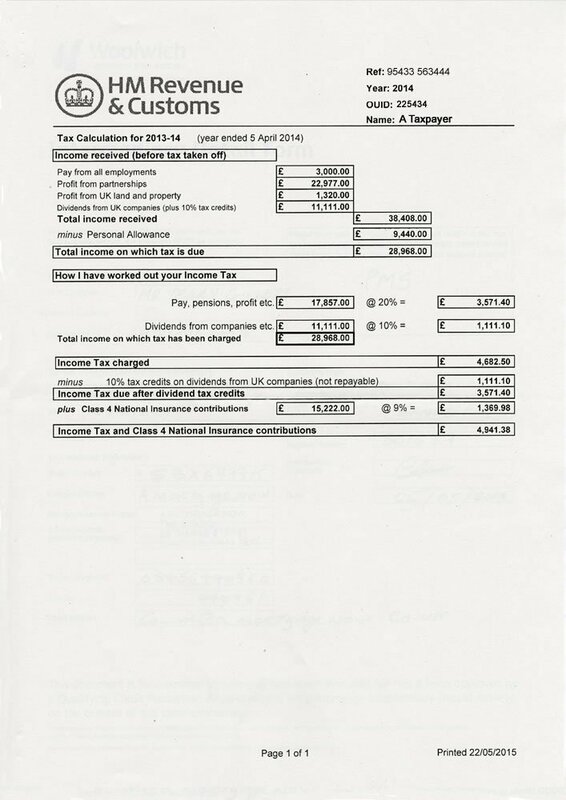 Our example shows income from rental property. Where lenders accept this form of income, they will not accept it if it is not declared on your SA302. Your SA302 arrives with a covering letter which lenders like to receive. 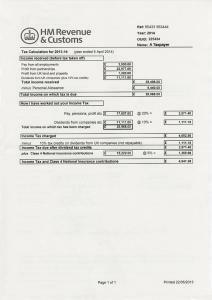 Your tax year overview evidences that your tax has been paid. This is now increasing being requested by Lenders to stop mortgages being issued against tax returns that are later altered.